What was your favourite video game? Whether you spent your childhood catchin’ ’em all on Pokemon or falling off the Mario’s rainbow road 267 times in a row, consoles were a inescapable part of everyday life for us kids of the ’90s. When we weren’t throwing punches in Tekken on Sega Mega Drive or *motherlode*ing on The Sims, we were trading Pokemon cards, talking Fifa and swapping cheat codes in the playground. Video games capture the ’90s zeitgeist like almost nothing else—their aesthetic was anything but self-contained, seeping into TV, magazines, cinema, music videos and defining much of the cultural output of the period. And these distinctly digital universes continue to incite serious ’90s nostalgia to this day. 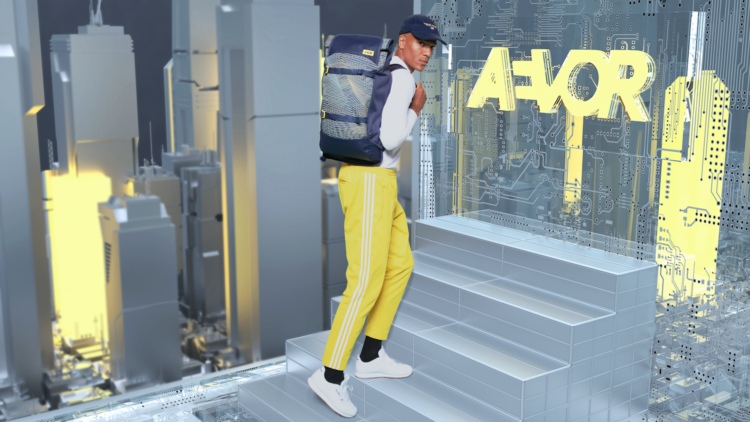 It’s this same childhood charm that informs backpack brand AEVOR’s SS19 collection. 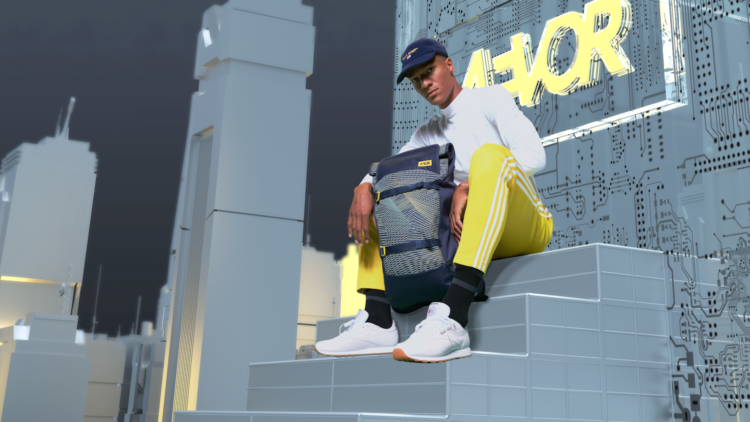 Reigniting our 32-bit dreams with arcade-inspired bags of all shapes and sizes, the German label’s newest campaign serves up serious retrofuturism manifesting in Matrix-esque computerscapes that showcase the ripe yet retro rucksacks. And as well as looking to the past—days of glacier Gameboy Advances and second hand game stores—AEVOR encapsulate the spirit of today. 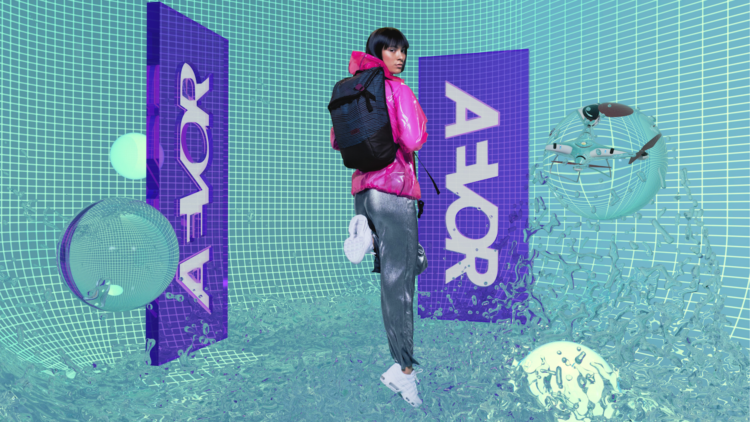 Us millennials have moved from Ratchet and Clank connoisseurs to environmentally and politically conscious members of society, and AEVOR’s design approach echoes this journey. Its bags are also sustainable, with vegan models also available, catering to our conscience but also the children within. 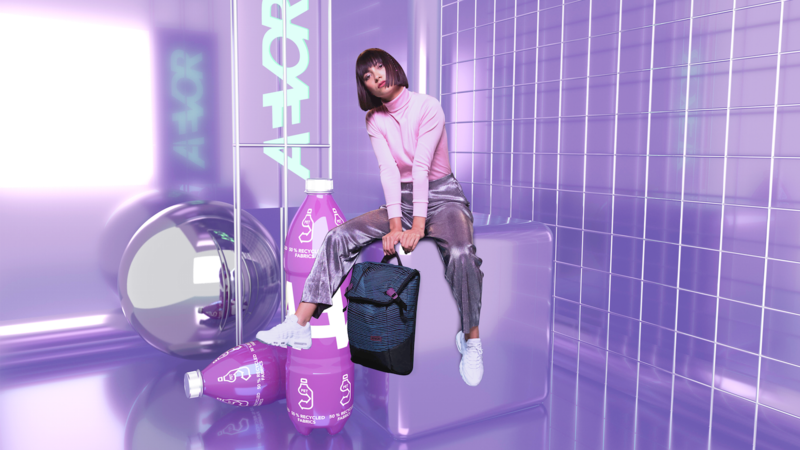 Check out the campaign below and find out more about AEVOR here.